Why join us as an undergraduate? You’ll find undergraduate courses at NTC can open many doors – to ministry, community work or continued education. In fact, recent graduates have gone on to find roles in some fascinating settings, in the UK and abroad. Three distinct BA degree pathways: Theology, Practical Theology, Youth and Community. You can study on the Youth and Community pathway in both Manchester and Glasgow! To give you greater flexibility, all of our courses are modular. This means the course can form a qualification in its own right or it can be used to build credits in your ‘learning account’. These credits can then go towards an award from the College. We offer three distinct BA degree pathways: Theology, Practical Theology, Youth and Community. 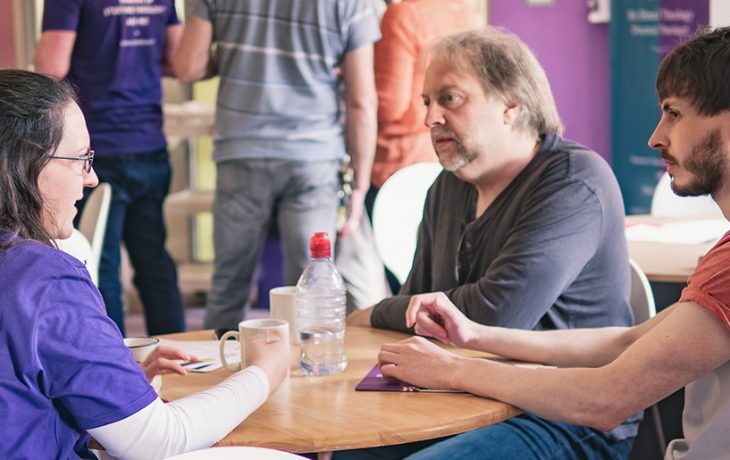 You can study on the Youth and Community pathway in both Manchester and Glasgow. Each course has a combination of ‘required units’ and ‘elective units’. The ‘required units’ make sure that the core elements are in place. The ‘elective units’ allow you to choose areas of particular interest from the full range of units on offer. Although all ‘required units’ are available each year, many ‘elective units’ are available on a two-year cycle. The table below lets you see how our three study pathways are normally designed. To graduate, candidates will need to earn a certain number of course credits. For certificate courses, the total is 120 credits. Diplomas require 240 credits and degree courses 360 credits. Within the general area of Biblical Studies course units are offered in specific areas of Old and New Testament, Biblical languages and interpretation. The area of Christian Theology and Church History includes course units in Christian Dogmatics, Philosophical Theology and Church History. 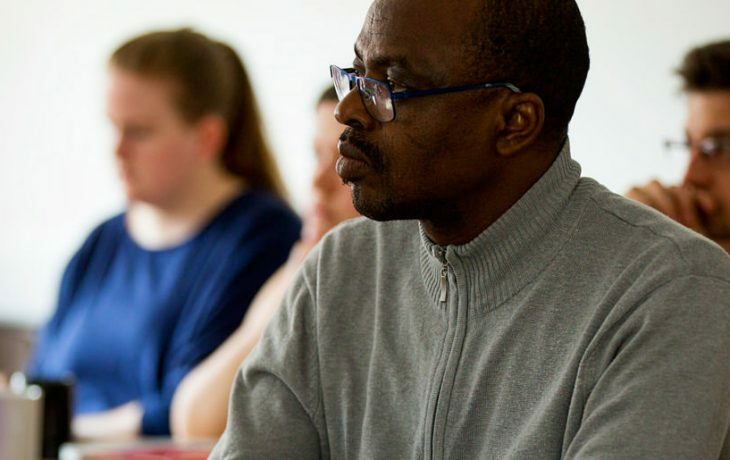 The area of Practical and Social Theology includes course units in a wide range of ministry subjects as well as course units in the Humanities and Social Sciences, including English Literature, Youth Work, History, Philosophy, Psychology, Sociology and Comparative Religion. Our full list of undergraduate pathways are listed below – click on any to learn more, along with the number of course credits that each will earn you. If taken full time, the Diploma courses usually take two years to complete and Certificate courses take one-year full time. Alternatively, all courses can be taken part-time, if that suits your work or family life better.